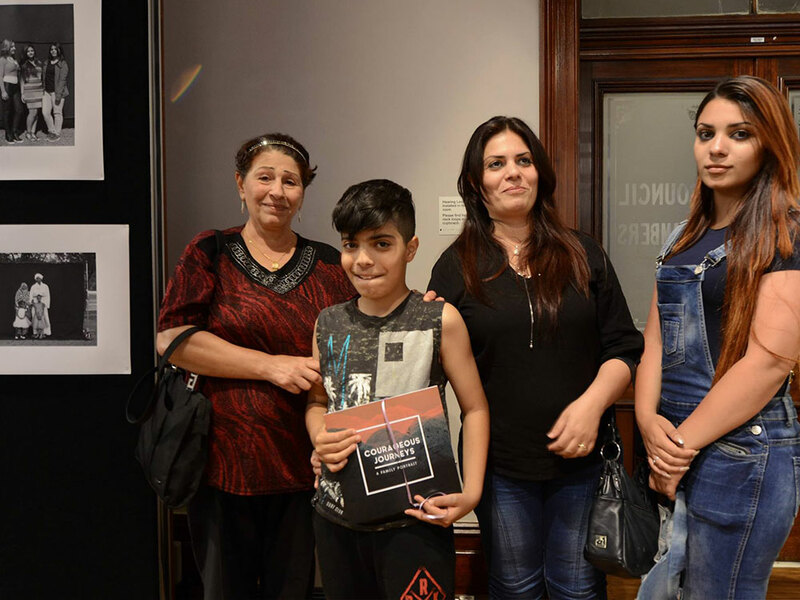 Courageous Journeys: A Family Portrait is a profound project initiated by the Liverpool Migrant Resource Centre for Refugee Week, 2016. 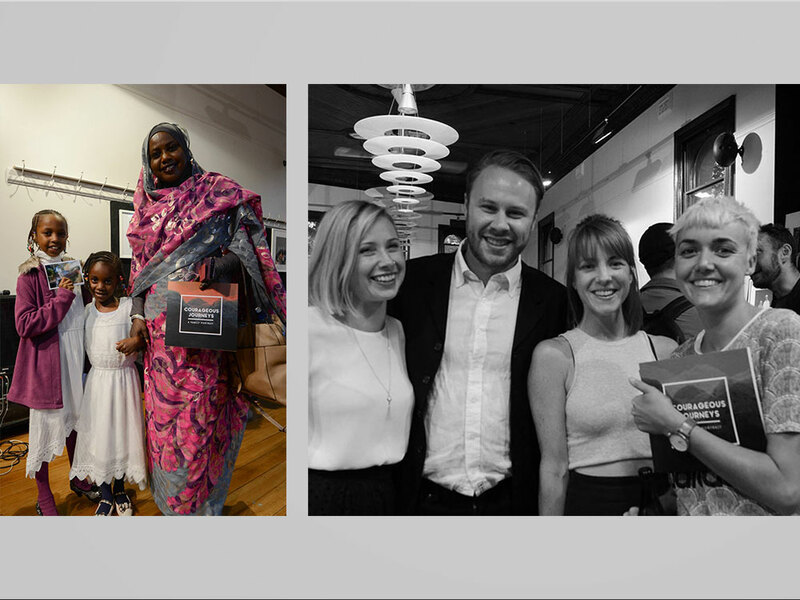 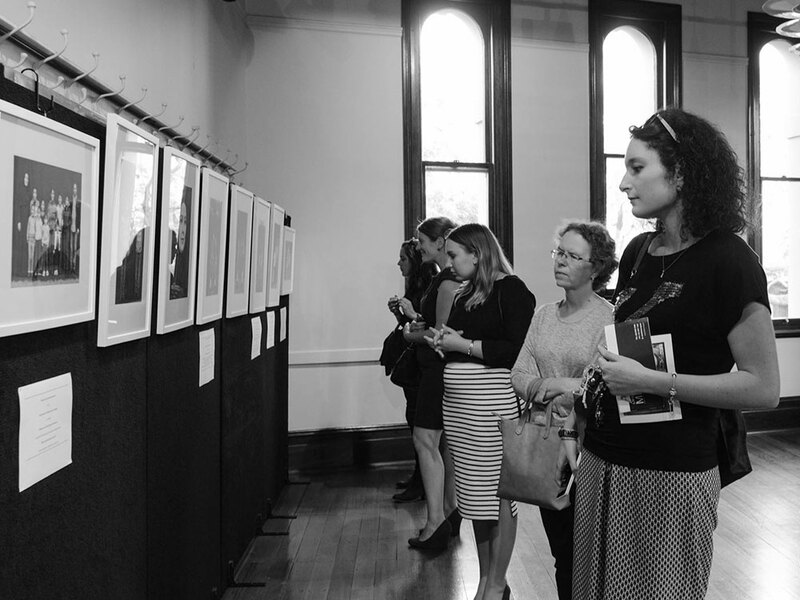 LMRC initiated the project with the vision of recognising and celebrating refugee families. 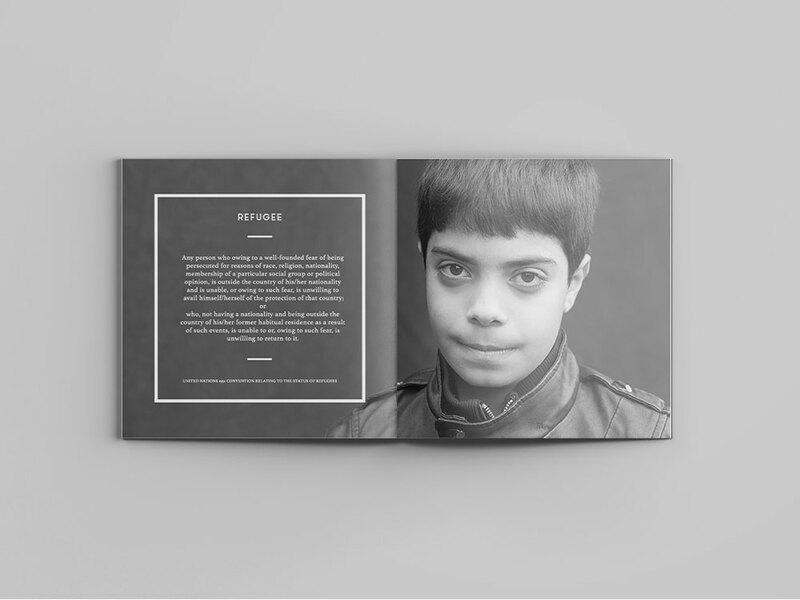 Set against a media landscape that can at times vilify refugees the book generates a dialogue centred on inclusion, acceptance and encouraging a more positive narrative surrounding migrant and refugee people. 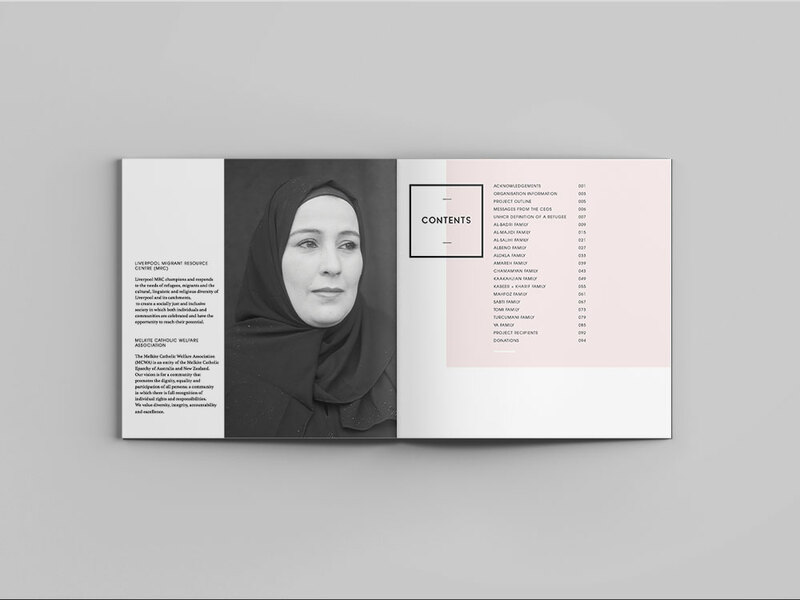 The editorial design of the book paired with the family portraits taken by esteemed fashion photographer Saskia Wilson challenge the status quo concept of ‘refugee’. 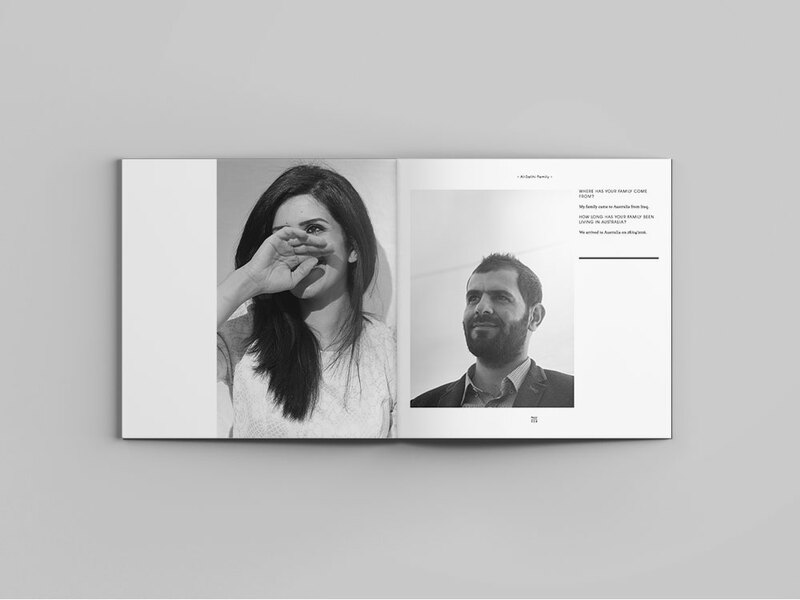 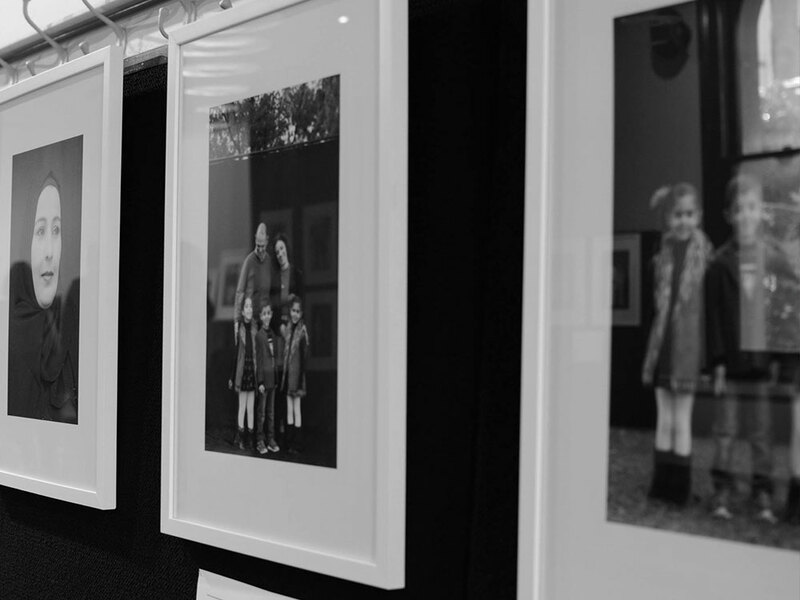 The interviews and personal photographs of the families further illuminate the similarities between all humans – to be safe, to provide the best for our children and to be happy and healthy. 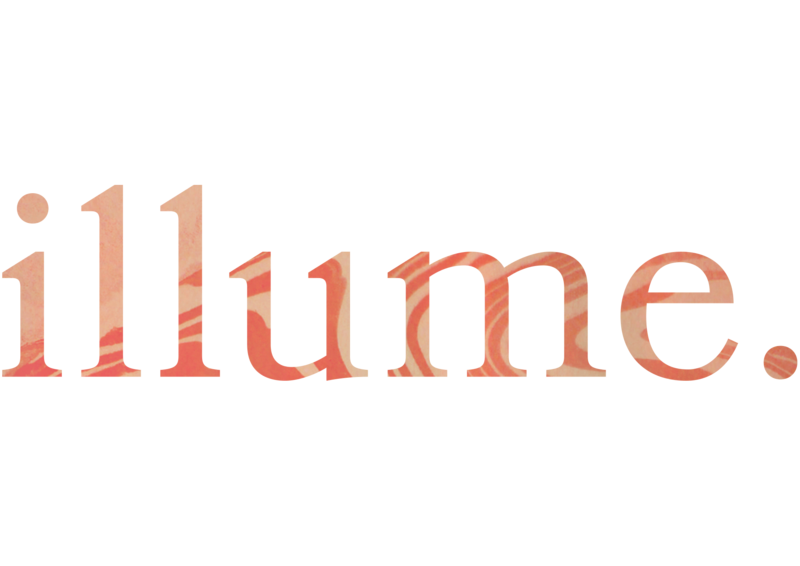 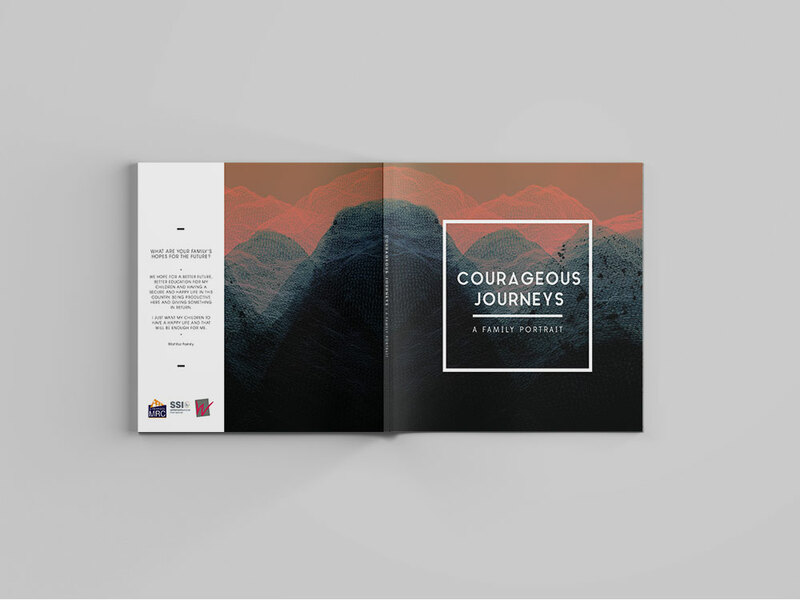 Illume was honoured to collaborate with LMRC on this project, by contributing the creative direction of the book, graphic design, cover art and promotional collateral and way -finding for the events. 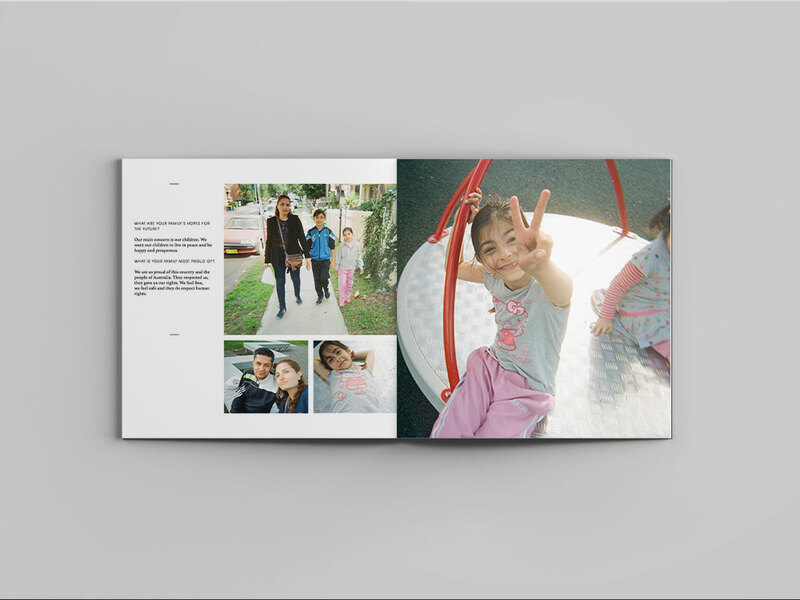 We hope the book expands the understanding of the refugee experience and facilitates a wider community welcome to new arrivals.